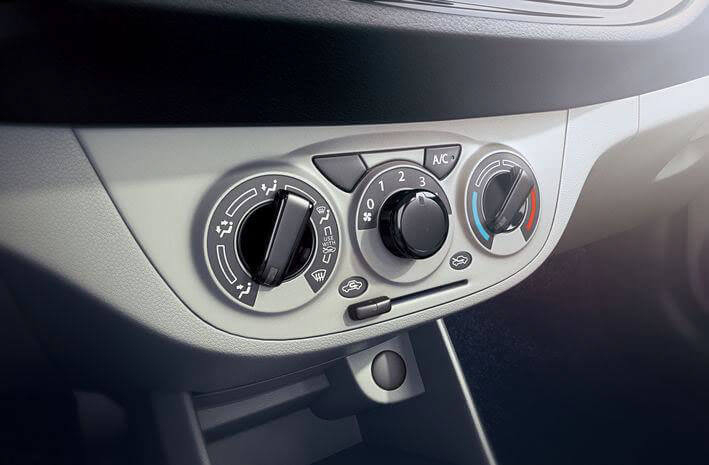 Simple layout makes the air conditioner easy to see and use. 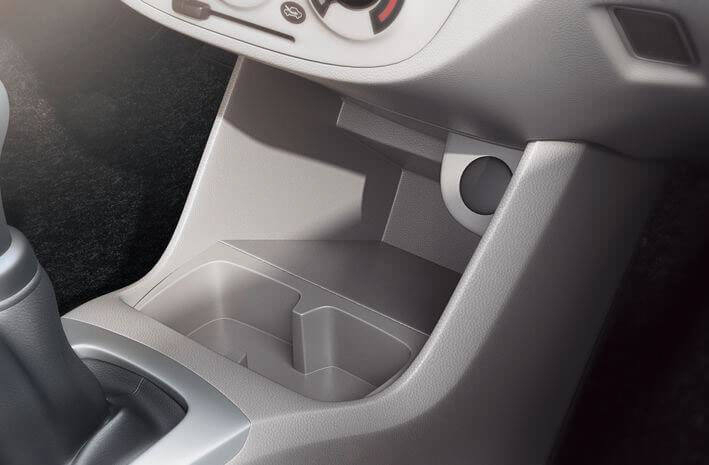 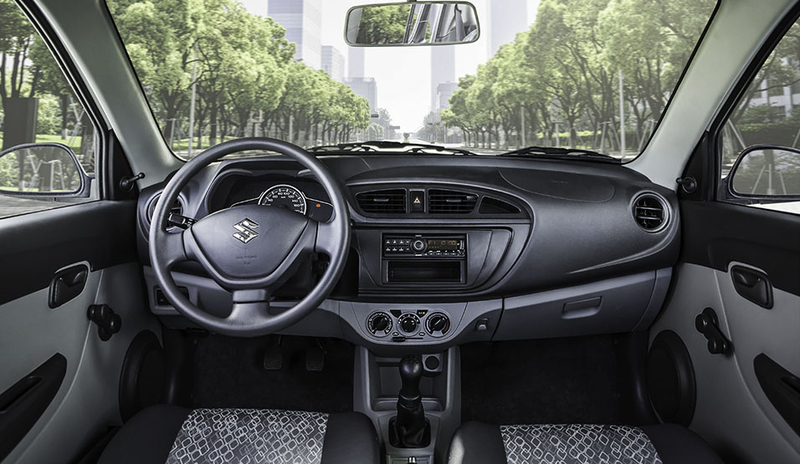 Storage solutions across the car help you keep small items such as beverages or documents within arm’s reach. 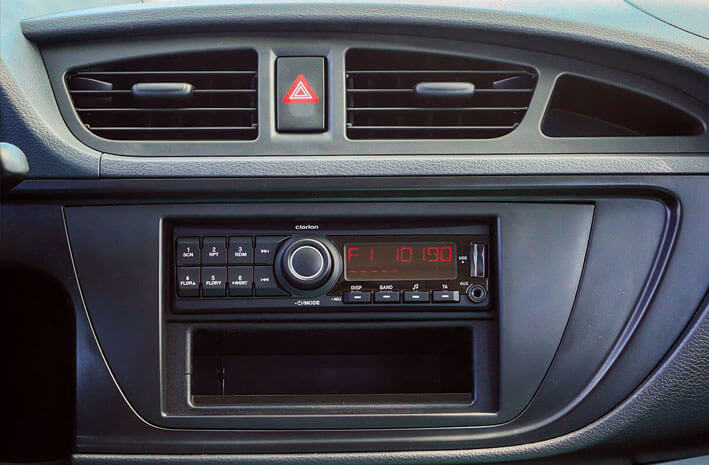 The music system comes with an edgy design that not only looks elegant, but makes it intuitive to use. 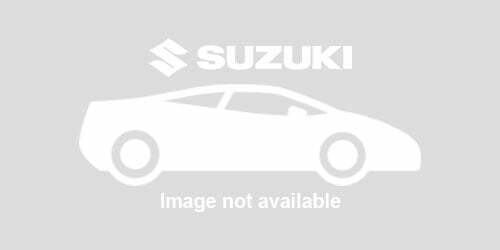 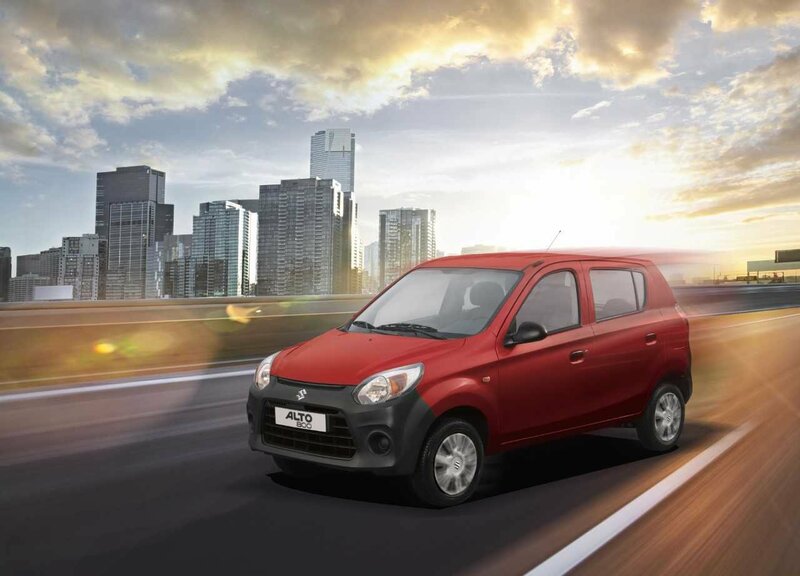 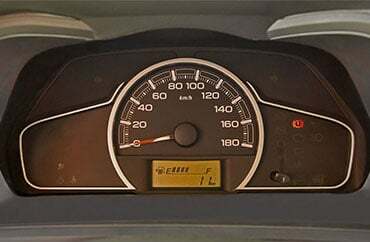 The nimble Alto 800 carries a quick yet fuel efficient 0.8 litre engine. 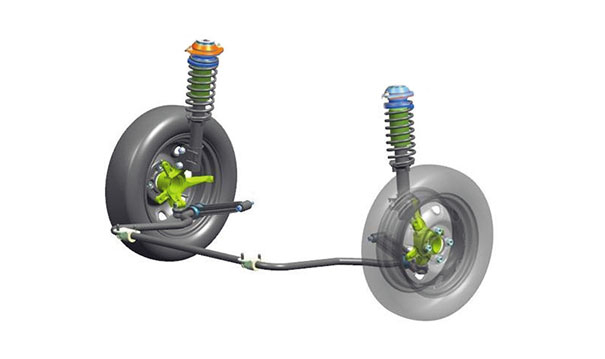 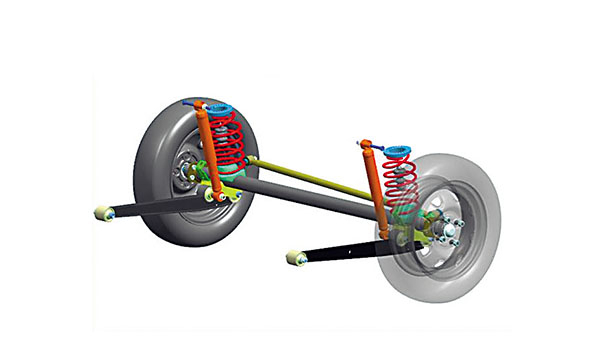 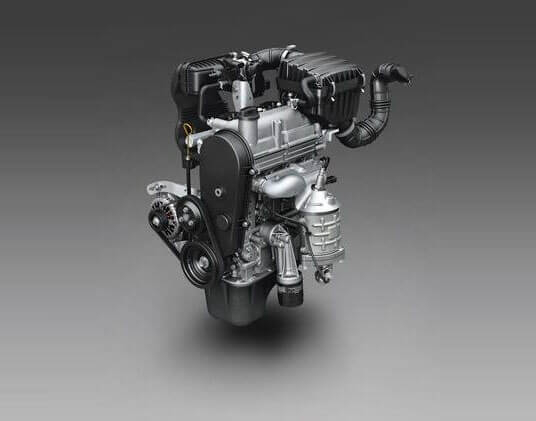 Several innovations help to provide low fuel consumption while still delivering ample torque at low revolutions. 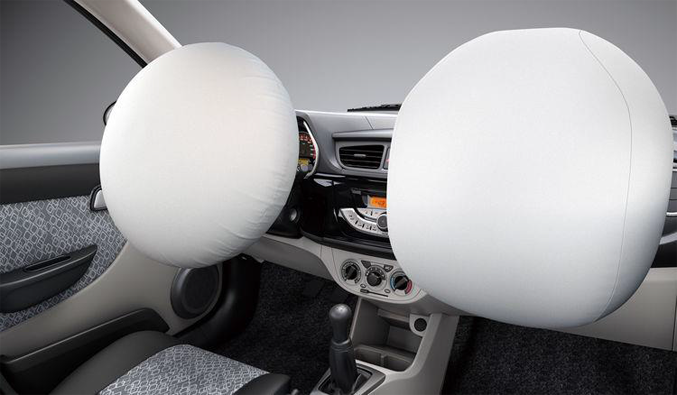 *Airbags are shown inflated for illustrative purposes. 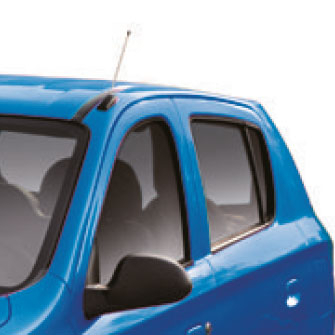 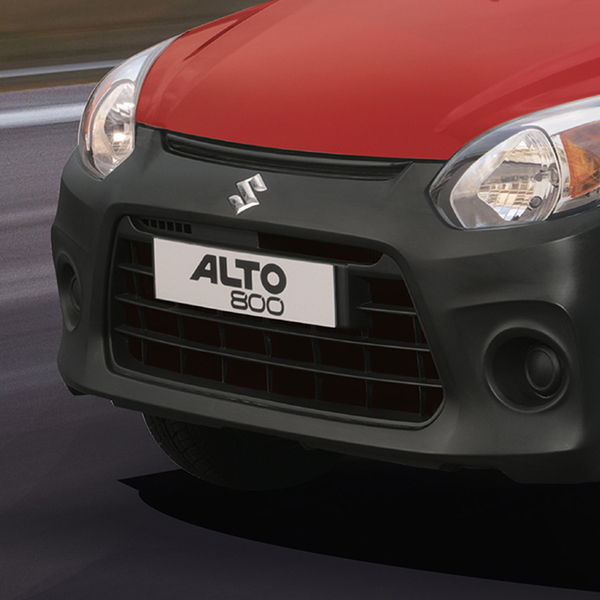 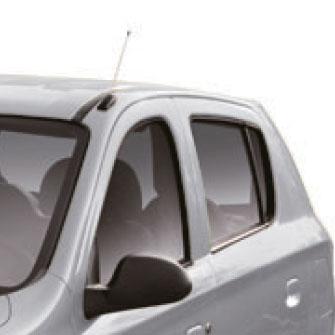 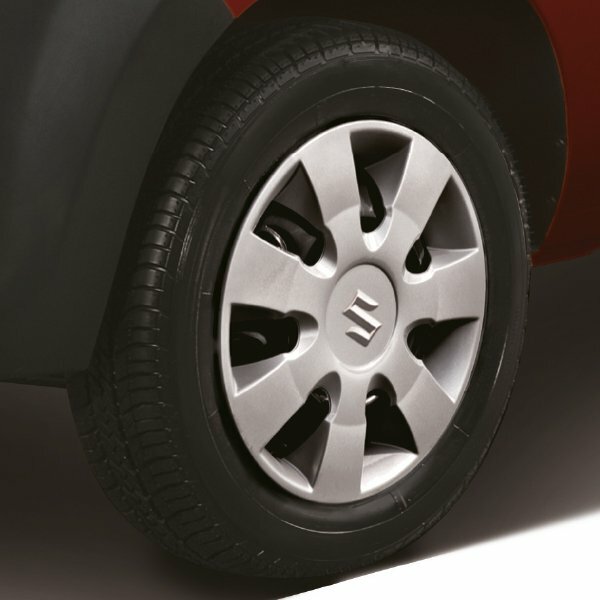 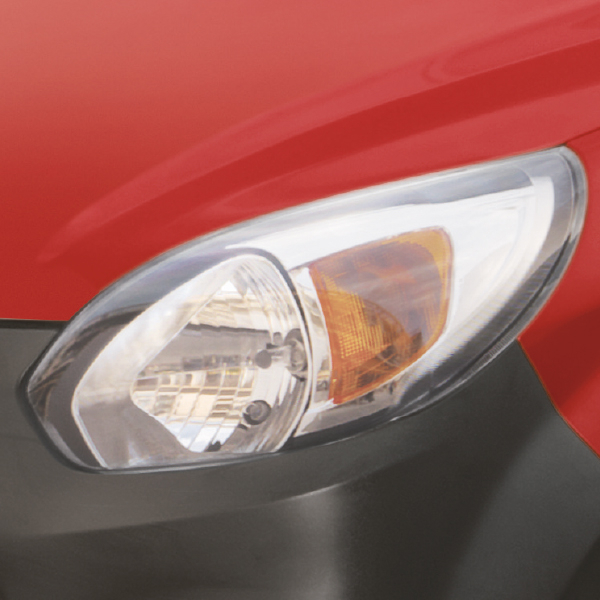 The use of high-tensile steel makes the Alto 800 light yet rigid and adds to its performance and efficiency. 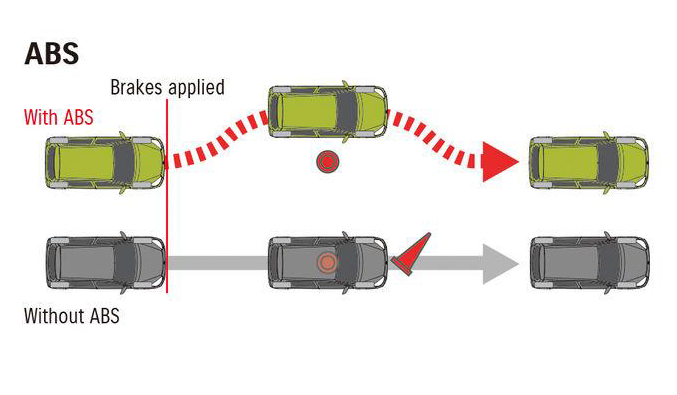 It is also available with airbags to help mitigate the impact in the event of a frontal collision as well as ABS (Anti-Lock Braking System) with EBD (Electronic Brake force Distribution) function for added stability and control in an emergency driving situation.